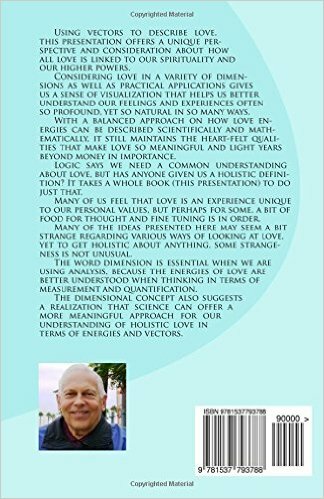 This book offers a unique approach to understanding the different types of love that exist, and how these types can be thought of as endless dimensions of energy forming a mathematical love vector. Offering a bit of a challenge to contemporary thinking, this book is not the usual approach one sees in many other writings, but it is definitely a unique and powerful treatise on what love really is and what it really is not. Our personal vector is made up of the sum total of all the various types of love we are aware of and resonate with, and this in turn automatically forms our personal beliefs and our personal value systems. The concept of love is defined in simple understandable terms and presents a unique understanding of a composite of ideas on how various love energies can be applied to give us increased joy and peace of mind in our every day living experience. 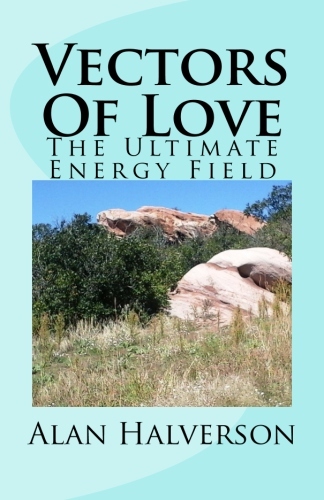 It is presented from the unique perspective of an honest writer who has witnessed and experienced many dimensions of love energy working throughout his lifetime. In this book I remind my readers that the concept of “beautiful” can be applied to any and all of our physical senses and quite naturally extends to a potentially endless number of dimensions of beauty in the spiritual realm. As an addendum to the definition itself, LOVE is presented as one of the three grand concepts of all existence, sharing the unique spot of defining our Purpose of Being right along with the other two related concepts known as TRUTH and LIGHT. From all of my observations in life, I have developed a somewhat unique but common sense philosophy on how the totality of love energy in many dimensions can be used to banish fear and limitations in everyday living. Along with related perceptions about love, Vectors of Love ties together some practical advice about relationships and how to apply the perceptions of love energy in sometimes new and profound ways. Every belief, perception, observation and experience in life becomes relative truth to the observer, and therefore adds to one’s own unique but valid “sphere of relative truth” as seen from their point of reference alone. It is apparent that Einstein’s Theory of Relativity is very applicable far beyond the confines of our physical world reality. It extends to the esoteric and spiritual realms of the understanding of our existence very nicely. I suggest to the reader that the subject of love is best understood when using a good balance between head knowledge and heartfelt feelings so that both sides of our understanding are merged into unified and holistic concepts. In the section on Relationships, the understanding and application of the three C’s of successful relationships is explained in detail and is presented as practical advice for anyone working with a new relationship or wanting to improve an existing one. In this book there are some surprising conclusions about what is often referred to as “unconditional love” commonly touted as being far superior in most respects compared to the standard definition of “conditional love” in that it may not be defined correctly. In fact, “conditional love” when defined correctly is not only necessary in most situations, but is actually superior to what is commonly referred to as “unconditional” love, which may also be defined incorrectly. 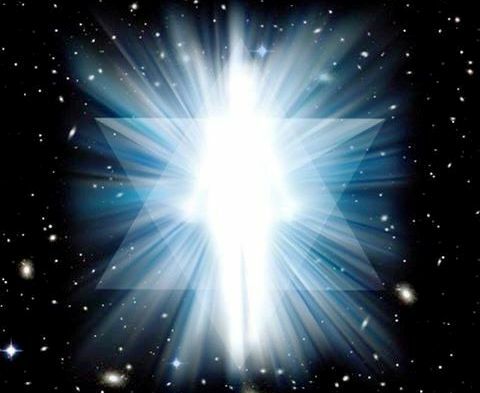 It is apparent that love energy perceived at higher consciousness levels is the spiritual awakening that all of humanity is now poised to learn about, and is not quite so mysterious as many have traditionally led us to believe. I am confident that this book on vectors of love will help the reader achieve a full understanding of what love really is (defined correctly), and what it is not (as is sometimes commonly mistaken to be), so that he or she can make better decisions on how to improve personal relationships. In so doing, it can help one become more aware of their recognizable love energies that define the components of their personal love vector. This in turn leads to a greater understanding of how these components interact and resonate for a more spiritually healthy and active wellness in their lifestyle.